Done properly, a return to work program can benefit both employers and injured employees. Return to work programs allow employers to more closely manage the impact of employees being away from work. They also help maintain the relationship between the company and the individual through potentially difficult times. Most importantly, these programs can also help employees recover more quickly. Clearly define what you want out of the program. Would you like to help employees with non-workers’ compensation injuries return to work as well? Some companies choose to assist those with long-term disabilities or non-work-related injuries. Decide what is worth doing at your company. Even in labor-intensive fields, there are a few positions that don’t require much physical exertion each day. If possible, move your RTW employees to these positions temporarily until they are well again. Studies show that keeping employees on the job can be good for their recovery. It will allow them to maintain financial stability while recovering. Make sure employees know that they’ll be supported every step of the way if they’re injured on the job. It can increase morale by showing that they’re a valued resource and not a disposable source of income for your company. There are many choices out there for workers’ compensation providers. 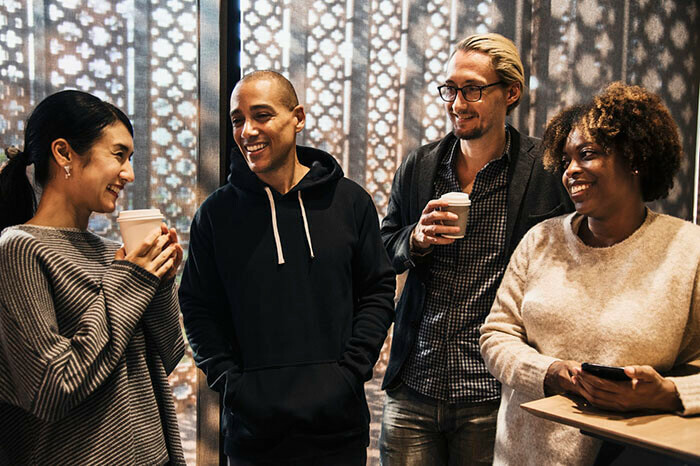 Find the one that you trust, who is communicative and willing to consider your input when deciding whether an employee is ready to return to work. Return to work programs don’t just reduce lost workdays, but also medical costs. It can be valuable to know what is working in your program and what isn’t so that you can keep your program on track. Workers’ compensation can be a confusing process, especially when you’re overwhelmed by a recent injury. It’s important to provide the employee with an overview of what to expect. They’ll also need information like the claim number and contact information for their claims manager. 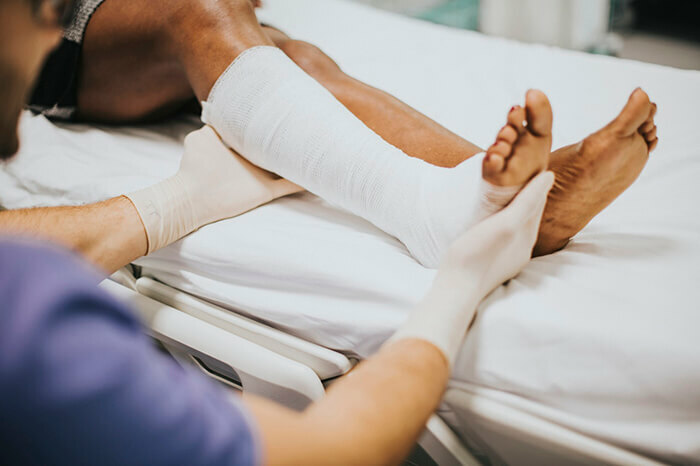 When treating your employee, the physician will need to know the employee’s job duties so that they can help to recommend a proper level of exertion during the recovery process. It can also help to establish a baseline of your employees’ physical capabilities before an injury occurs. That way, the provider knows the degree to which the individual is capable of being rehabilitated. This can be done with a Physical Capability Exam, or PCE. You should expect the insurer to track the employee’s progress during their temporary assignment at work and suggest reasonable accommodations for the worker to return to their regular position. You and your employee will feel great when they’re able to resume regular duties. Get connected with a workplace health and safety expert today and discuss your company’s workers’ compensation needs. 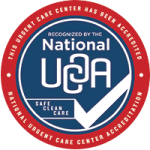 You’ll gain access to over a dozen occupational medicine services offered at Advanced Urgent Care & Occupational Medicine in Brighton, Northglenn and Fort Lupton, Colorado.